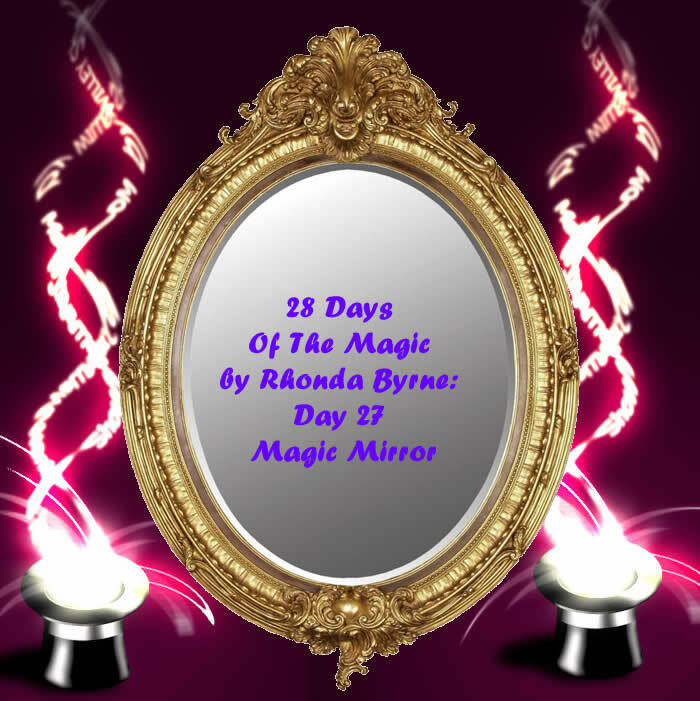 On the 27th day of the Magic which is called the magic mirror, you will learn to appreciate yourself. Do the daily routine as per your schedule. Every time you look at yourself in the mirror you say thank you and say it from the bottom of your heart. Say at least 3 things that makes you proud of yourself. Appreciate the life that you have got and how well you are living it.